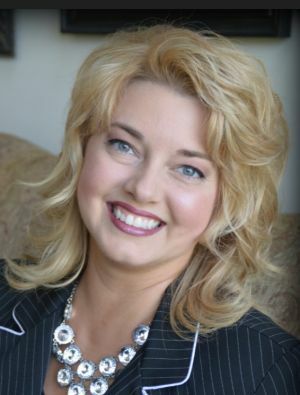 Using DNA tests for genealogy purposes can be a brick wall buster. At this time of the year, there are loads of DNA sales and discounts. But, how do you know which test to buy and from which company? Here are a few helpful tips to help you make the best decision! An Autosomal DNA Test – Can be taken by males or females and will give you an ethnicity estimate and cousin matches within about 5 to 6 generations on both your mother and father’s sides of the family. This is a relatively inexpensive test, usually between $49 and $99 USD. It is typically this type of test you see advertised on television commercials and in magazines. The YDNA Test – Can only be taken by a male. This test is used to track the Y chromosome passed from father to son over the generations. It reaches farther back than just 5 or 6 generations. The YDNA test will provide you with your paternal haplogroup, ethnicity, relative matches, and surname history. If a father is in question, this would be a good test for you. Family Tree DNA is the only company offering this type of test. The mtDNA Test – Can be taken by males and females, but it is only looking at the genetic markers of your mother’s maternal line. It too reaches farther back into your ancestral maternal line than the autosomal test. The mtDNA test will provide you with your maternal haplogroup. This test is also only available through Family Tree DNA. AncestryDNA: On sale right now for $59.00. [Updated price reflects new price through 27 November 2018. US only. Shipping and tax required.] The AncestryDNA test requires a person spit into a tube. You may prefer to do a test that only requires a cheek swab (see options below). AncestryDNA has one of the largest databases of DNA results. This allows them to match you to family members and make connections all over the world. To purchase the AncestryDNA autosomal test on sale now, click here. 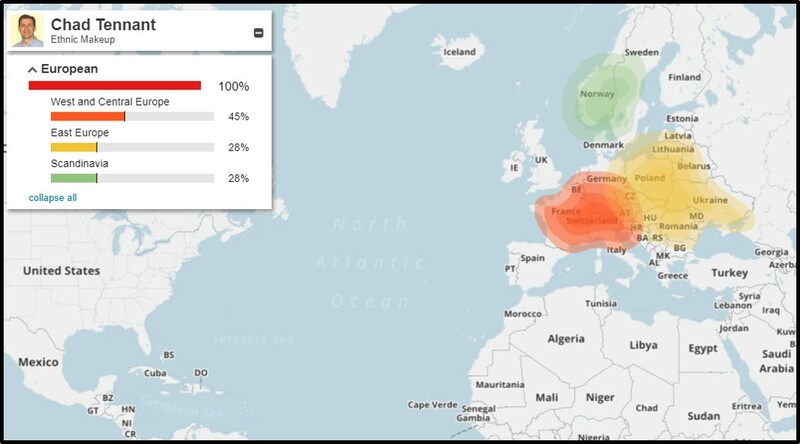 Example of Family Finder DNA myOrigins results. Family Tree DNA: Family Tree DNA offers the Family Finder (autosomal) test for $49.00 [Updated price good through 27 November, US only, shipping and tax required]. This test is done by swabbing the inside of your cheek, which is easier than spitting in a tube for some individuals. The Family Finder test at Family Tree DNA offers a look at your ethnic origins and allows you to identify your confirmed maternal and paternal DNA matches in the their comprehensive DNA matching database. To take advantage of the Family Finder DNA test for $49.00, click here. Family Tree YDNA Test – Family Tree DNA offers the YDNA test. Also a cheek swab test, the YDNA test is only for males. 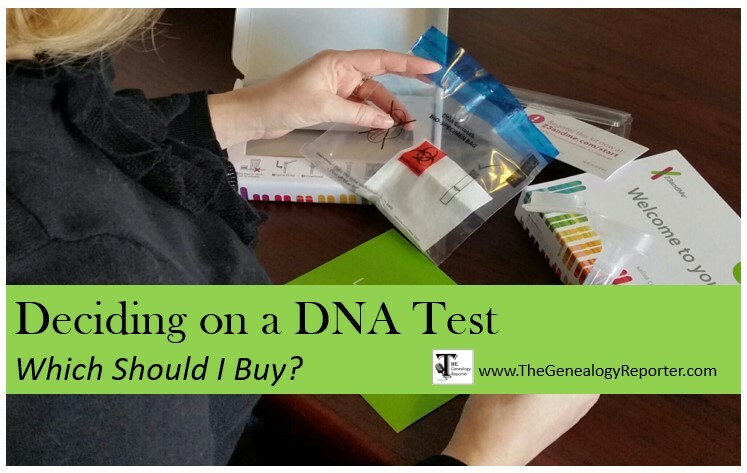 This test is currently on sale at Family Tree DNA for $129, which is a savings of $40.00. There are three levels of YDNA testing based on how many markers are being examined. The first level is 37 markers and is a good place to start. To order your YDNA test from Family Tree DNA, click here. Family Tree DNA mtDNA: Family Tree DNA tests for mtDNA, too. Remember, this test can be taken by males and females. It looks at your maternal line only. The current sale price is as low as $89.00 for the basic test and $169.00 for the full sequence test. Find out more about what each test offers or place your order for a mtDNA test by clicking here. MyHeritage DNA: The MyHeritage DNA test is an autosomal test. It is on sale for $49.00. MyHeritage has had a great deal of success in reuniting families separated by adoption. They have a large international database, so if you are searching for European relatives for example, this might be the perfect test for you. The MyHeritage DNA sale price of $49.00 is good through 27 November 2018, so don’t wait! This test is a cheek swab test. To purchase the MyHeritage DNA test, click here. 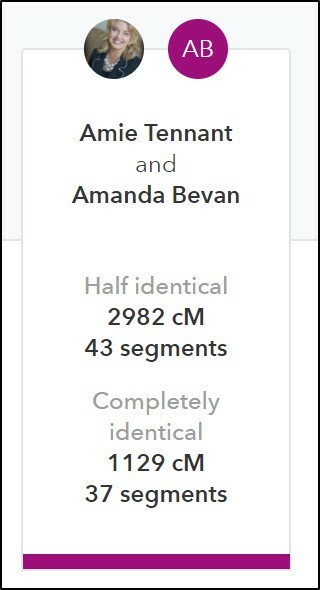 23andme comparison between my sister and me. 23andme DNA Test: 23andme offers an autosomal DNA test called Ancestry Service. Through November 27th, you can purchase the Ancestry Service DNA tests for $69.00 each. This test has a few unique features. One is the comparison of your centimorgans to another individual and how they overlap. [See image to the right] Another fun report is the Neanderthal Ancestry. I have 285 Neanderthal variants in my DNA! 23andme DNA test requires spitting in a tube. To take advantage of the 23andMe autosomal test, click here. Whatever DNA test you decide to take, I really don’t think you will be disappointed. All of them offer the opportunity to make cousin connections and collect clues to overcome your genealogy research hurdles. These prices and codes are valid in the United States only. Expiration dates vary, see websites for details. The Genealogy Reporter has entered into an affiliate relationship with many of these companies. Links clicked on may result in a commission being paid to The Genealogy Reporter.